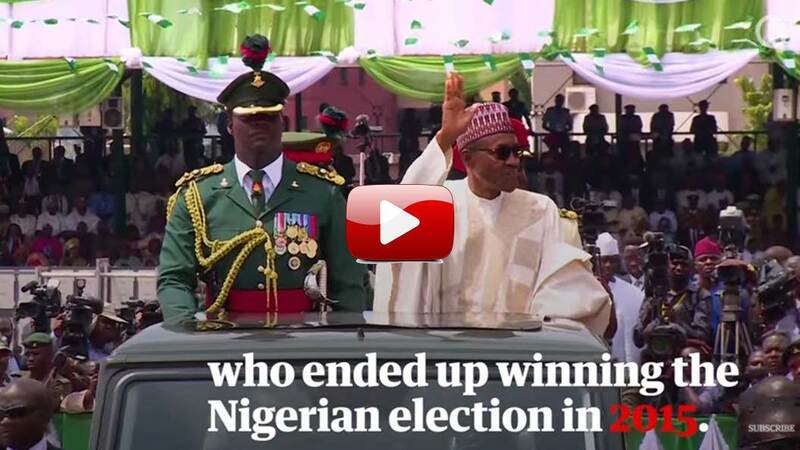 Whistle-blower and former employee of Cambridge Analytica, Christopher Wylie, has finally released the particular graphic video used to influence Nigeria’s election in 2015. Wylie handed the material to MPs, and giving testimony last week, he said: “Cambridge Analytica sent AggregateIQ the video after they [CA] got banned from several online ad networks because the graphic nature of the content violated the terms of service. The whistleblower told MPs: “[The video was distributed] in Nigeria with the sole intent of intimidating voters. It included content where people were being dismembered, where people were having their throats cut and bled to death in a ditch. Cambridge Analytica was hired by an unnamed Nigerian billionaire to run a campaign in support of Goodluck Jonathan, a Christian, and the video was targeted at his Muslim opponent, Muhammadu Buhari, who went on to win the election. There is no suggestion that Jonathan was aware of the campaign. Click here to read more and watch the full video. Click here to read more about the Cambridge Analytica revelations.